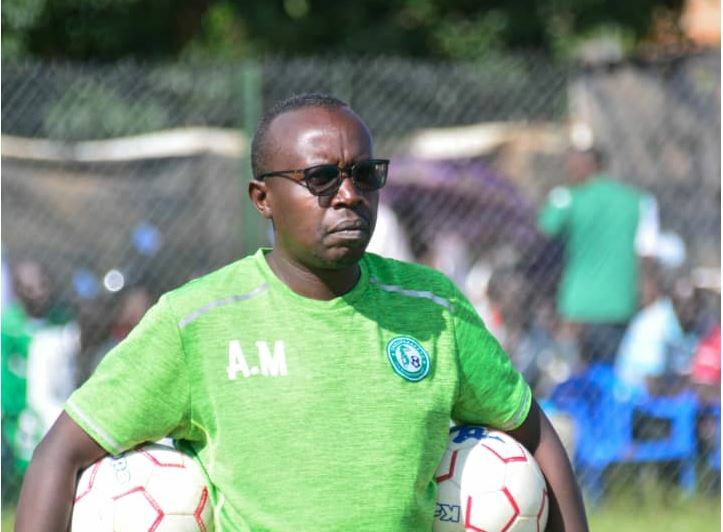 Despite his side winning all three points away to SC Villa on Wednesday, Onduparaka FC coach Asahp Mwebaze was left concerned about his team’s defence. The Catapillers scored in the first minute of the game through a Rashid Toha free-kick but were on the back foot for the rest of the game, something that Mwebaze says they will look to address ahead of KCCA’s visit in two week’s time. “We knew it wasn’t going to be easy,” Mwebaze told the press after the game. “But am happy with a win against a very good side with quality personnel. “I don’t think we defended as well as I would have loved but I liked how we fell behind the ball and then used it going forward on numerous occasions. Onduparaka have started the season strongly, winning both of their first two games. The Arua based side defeated newcomers Nyamityobora 2-0 at home last Friday. On the KCCA game that comes up, the former Maroons tactician claims the onus will be on KCCA to prove they can defeat his side away from home. “For us, we target all points and the pressure will be on KCCA to show they can beat us at home. The last time KCCA visited Arua, the two sides played out a one all draw. They have so far faced off four times in the league with the Kasasiro Boys winning two and losing one of the other three games.